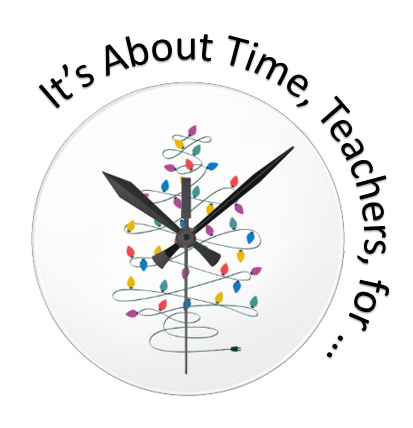 It's About Time, Teachers! 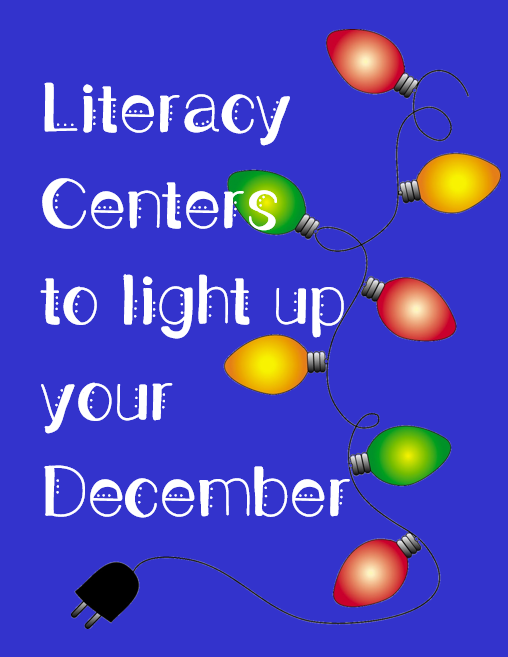 : Literacy Centers to Light Up Your December! 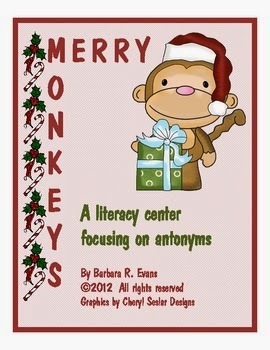 Merry Monkeys is a literacy center focusing on antonyms. 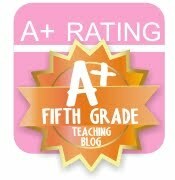 It is CCSS aligned for grades 4 and 5. However, I have used this center with advanced 1st graders! So, really, any grade level could enjoy it. 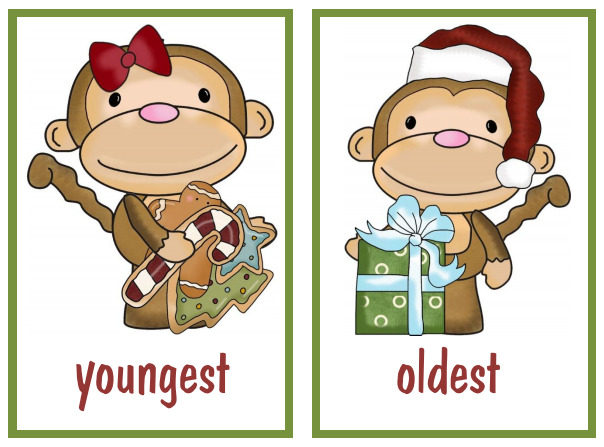 The 48 cards challenge your students to find pairs of antonyms. 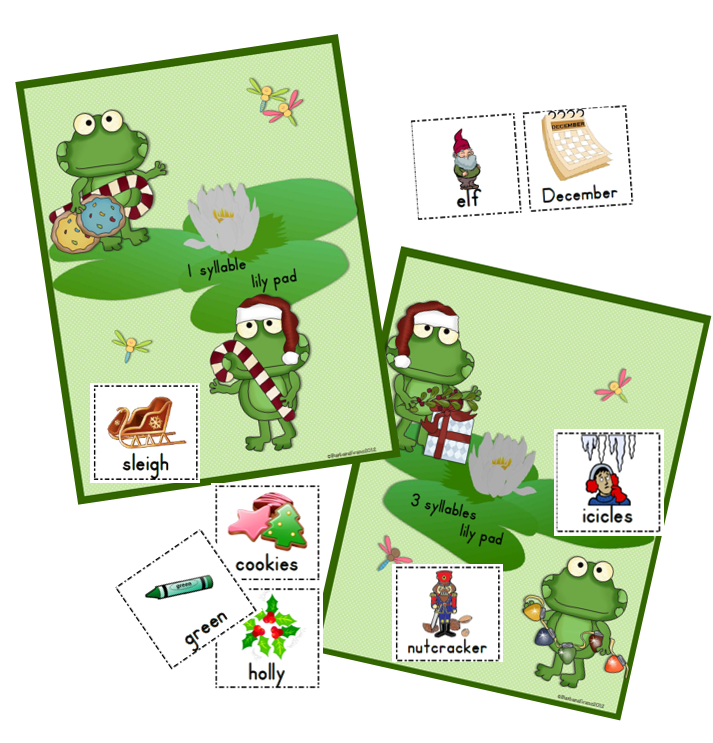 It can be a simple matching exercise, or you could have small groups play Go Fish with the cards. 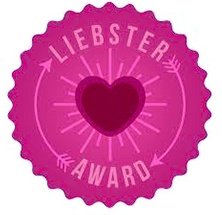 Also included are labels for your file folder. 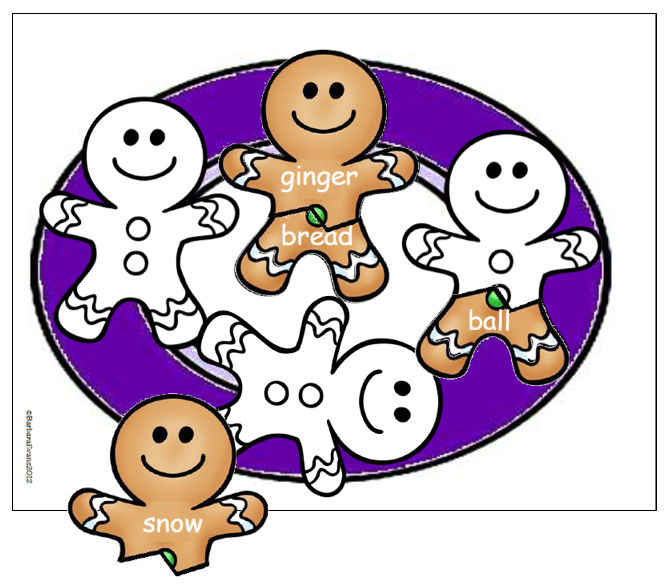 In Gingerbread Compounds, your students will mend the broken gingerbread cookies by finding the parts that make compound words. 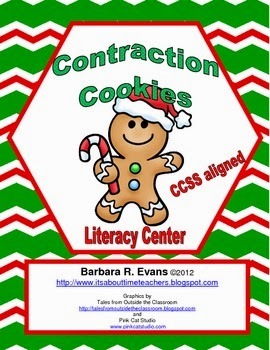 There are 12 cookie tops, 12 cookie bottoms, 3 work mats, labels for your center folder, and 2 recording sheets. Despite the Santa hats on the cover, this center is holiday neutral. 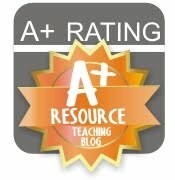 None of the graphics the children use have the holiday images, except on 1 form of the recording sheet. 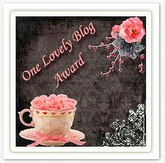 (The other form maintains the neutrality.) 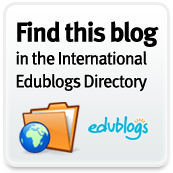 Thus, if you are doing a unit on gingerbread men, fairy tails, or plain old compound words, you can use this center at any time of the year. 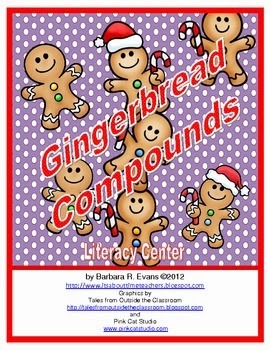 Gingerbread Compounds is CCSS aligned and best suited for grades 1 - 3. 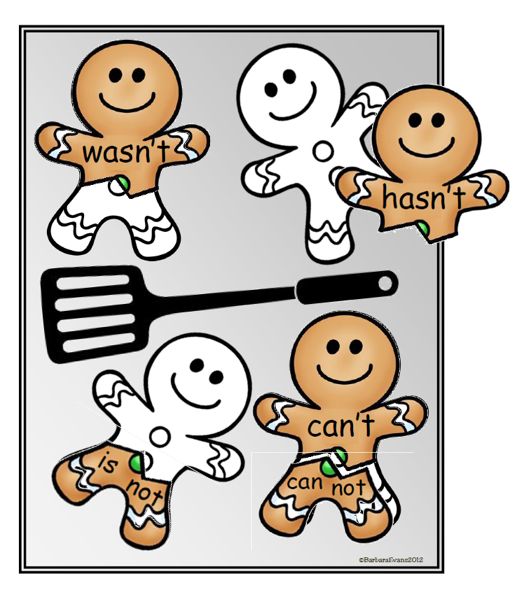 I really love the gingerbread graphics from Pink Cat Studio, so I used them again for Contraction Cookies. In this CCSS aligned center, your students will match contractions with their component parts. This center is also holiday neutral. 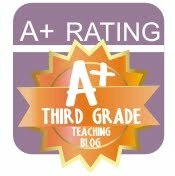 There are 3 cookie sheet work mats, 24 cards to make 12 contraction pairs, center labels, and a recording sheet. 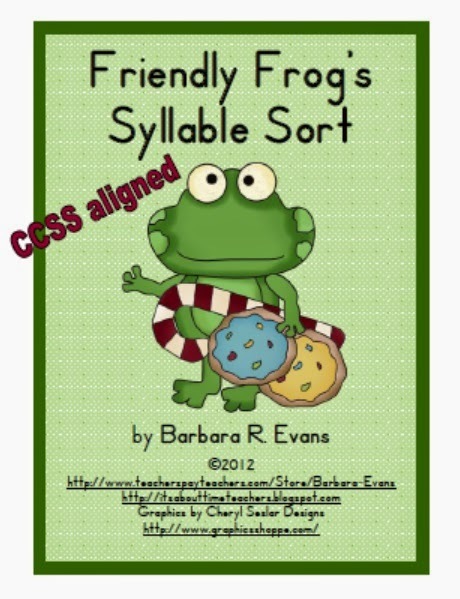 Your students will determine how many syllables are in the holiday themed words in Friendly Frog's Syllable Sort. 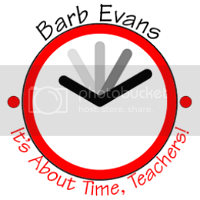 Included are 3 work mats, 18 picture/word cards, labels for your folder, and a black line recording sheet. 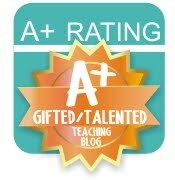 Check back soon for December math centers and critical thinking centers.